5 reasons why being a Wedding Planner is great, 5 why it isn’t, and 5 why you need one! It needs saying from the get go that this is a VERY honest blog, I mean it’s not like I’m a member of the Magic Circle giving away the secrets of the body cut in half trick, but it is pretty candid…..So many people we meet say – “Oooh a wedding planner, that sounds amazing, I’ve always wanted to do that, it must be a fantastic life”! To which I usually smile sweetly and say “Mmmm, yeah, it’s definitely an interesting career path to choose”. (Or words to that effect). Don’t get me wrong, I’m no careers adviser, but I have been around for a few years now and feel I am in a position to share maybe a few words of advice, and perhaps impart some realism to counter balance the glamorous life that some have envisaged when they take their first steps towards planning their own wedding, or even becoming a Wedding Planner. Here’s the run down of loves! You just never know who your next couple will be, and that’s the fun of it. Of course, you’ll be drawn to some more than others, but if you’ve got your branding right, and are always consistent with your message and styling, you start to attract the couples who are really in sync with you, and are therefore your ideal clients. This is when it’s such an enjoyable journey. You start to get attached to their families and friends and build an emotional attachment it he whole wedding, not just a professional one. To such an extent, that when it’s over you’ll be genuinely gutted! Following on from point 1 really – this is without a doubt a job where the satisfaction and personal reward (not financial necessarily) can be huge. To start with a blank sheet of paper, and end up with a spectacular event, that you know you shaped is more rewarding than any other industry I’ve been involved with. There aren’t many jobs when you can be so creative. Of course, not all your ideas will end up being used, but so what? Be as out there as you like, innovate, mash up styles, find that niche that your couple absolutely love and run with it. Once you develop your own style, and start to attract the couples that share your vision, you will start to build up a little black book of like minded suppliers in the industry. 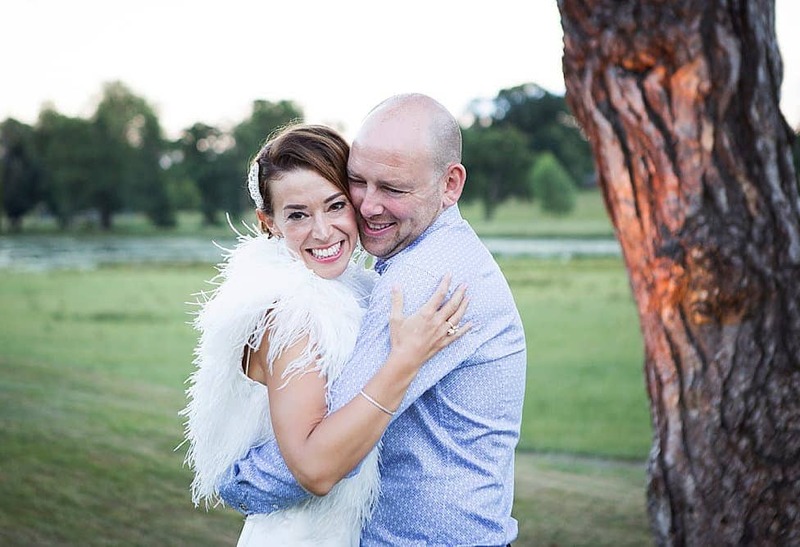 Not only does this make your life so much easier, as you can recommend suppliers with 100% confidence, you also build genuine friendships that continue in the world away from weddings. (Yes, there is one)! 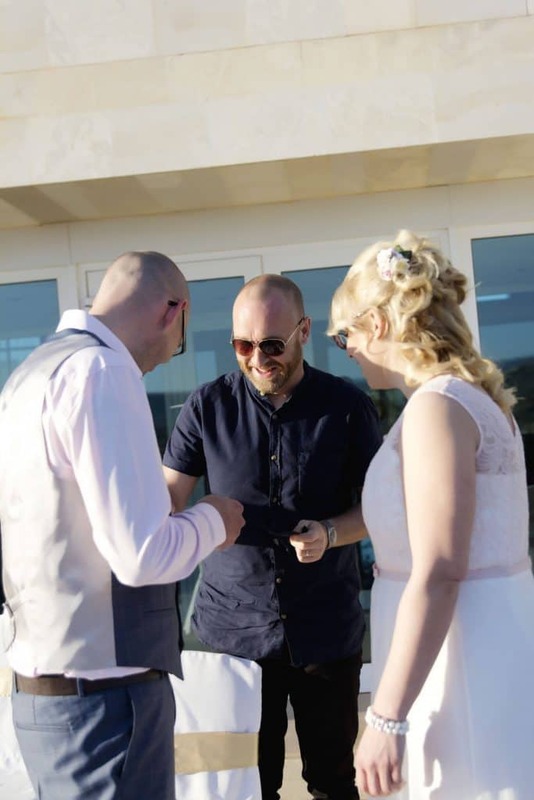 There is nothing better, and as a wedding is such an emotional journey, the appreciation and heartfelt thanks of a chuffed couple means soooo much! (And if it’s said in the speeches then we need the tissues at hand)! And now onto the list of not such fun….. Hang on, let me say that again, IT’S NOT GLAMOROUS!!! 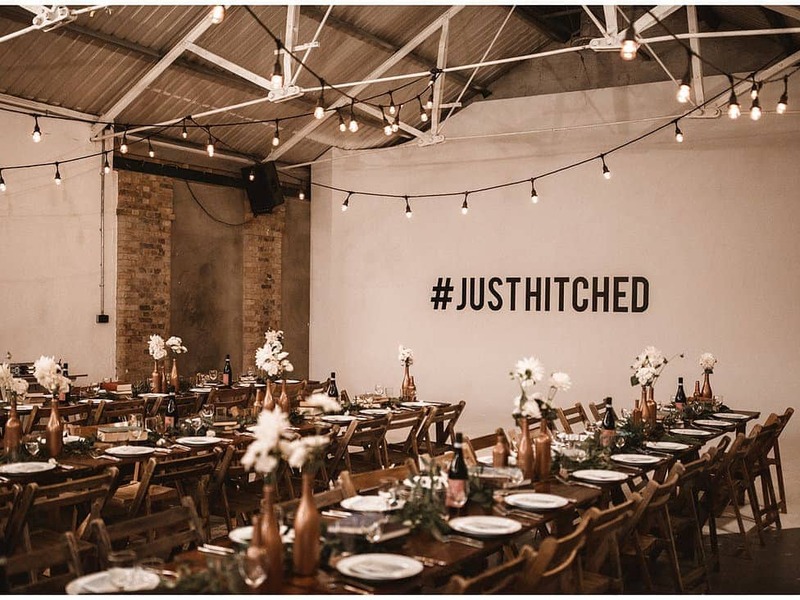 If your vision of a wedding planner is swanning around with a clipboard and glass of prosecco, saying “darling” a lot then you’re in for a shock! 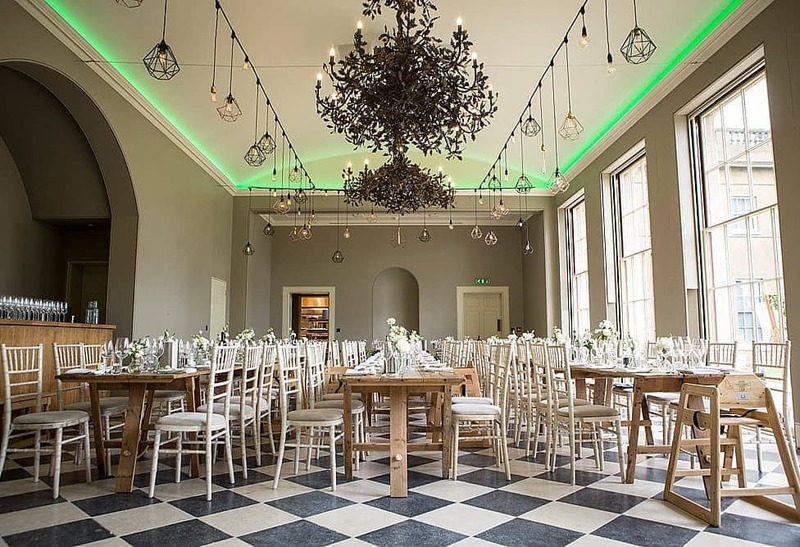 We reckon 250 hours to plan the average wedding. It’s hard work, and it’s soooo not a 9 to 5! If something needs sorting, it needs sorting and understandably a couple will change their ideas and plans throughout their wedding journey, so you need to be on call as part agony aunt, part stylist and part PA! This is a fact that will not change! If you want a busy summer of weddings, then you can forget that fortnight in Crete in mid July! Caveat : this doesn’t mean that the wedding day/weekend isn’t fun – it definitely is, but, it’s absolutely exhausting mentally and often physically. This is a job where you need to meet the needs of hundreds of people, perfectly, non stop for at least a 16 hour day, or more possibly a whole weekend. In the UK this is still the case, unlike in the USA where every wedding and most parties, bar mitzvahs, baby showers – you name it – are put together by a professional planner. So the five reasons why you should hire one? Do you really want to be putting in those hours beforehand, and then have the responsibility of making sure everything goes 100% to plan on the biggest day of your life? 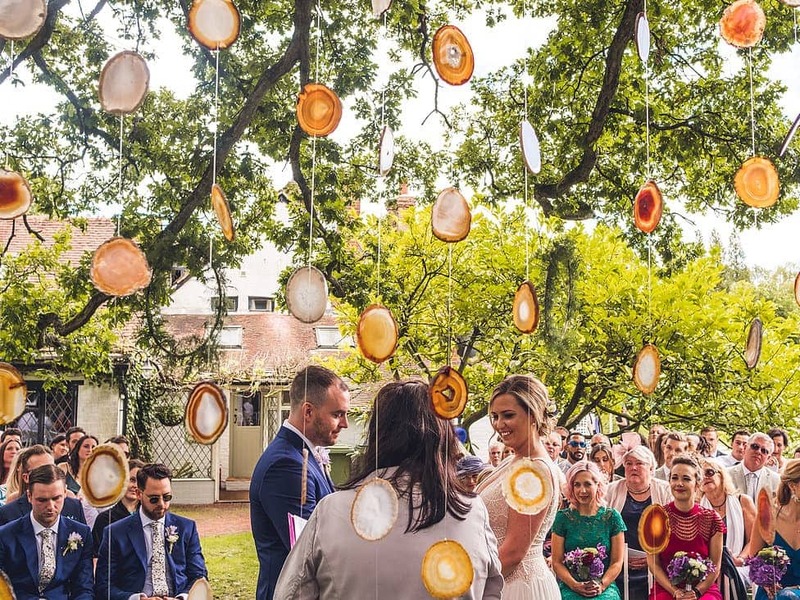 Surely you’d rather have a professional take this on for you, meaning you can sit back and enjoy the fun bits, being creative and designing the wedding of your dreams, and then enjoying the day itself without the stress. Add to this that we bring a lot of clout when booking venues and suppliers, and pretty much always will get a far more preferable rate than a couple booking their own wedding would. When you take this into account, and link point 2 and point 5, it starts to become clear that it’s far from a luxury to employ a planner. All our clients say after their big day that hiring us was the best decision they made – even those who were somewhat sceptical at the beginning! When it all comes together…. 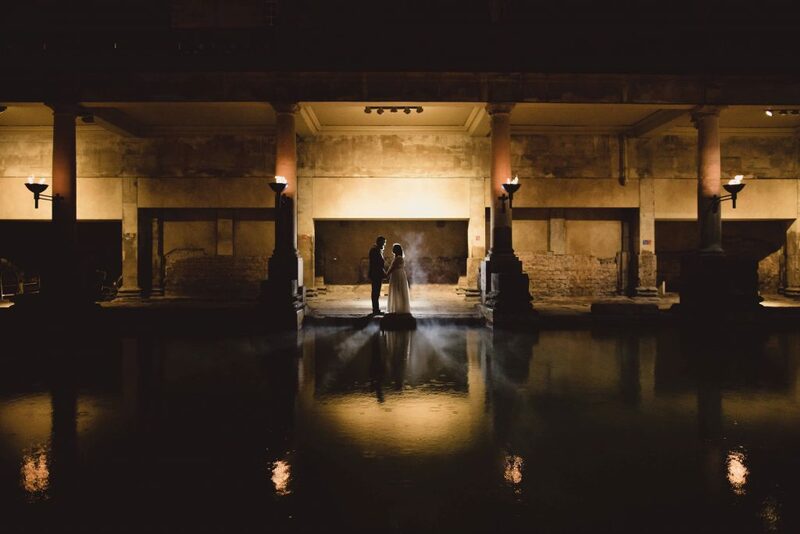 We love to talk weddings, so just get in touch if you’d like any more information, or just want to find out a bit more about us and how, just maybe, we could save you a lot of stress in planning the wedding of your dreams!